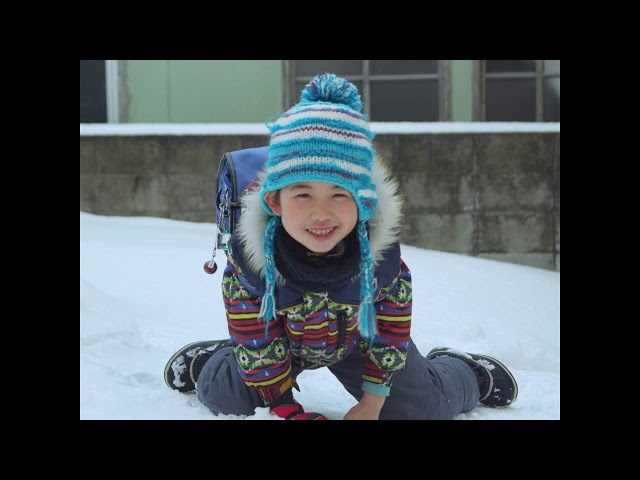 Snowy mountains in Japan are home to a fisherman and his six-year-old son. The man gets up every night to get ready for a town market. One day, the boy wakes up upon his father's departure and cannot fall back to sleep. He takes his schoolbag and goes to school alone. Still half asleep, he wanders off the road and gets lost in a sea of snow. This poetic story about love and estrangement unfolds wordlessly in a landscape seeped in melancholy and silent joy. Director Damien Manivel returns to the festival a year after presenting his previous film, Le Parc.